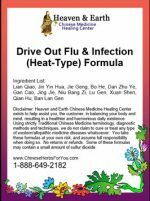 Battle the Flu... and WIN! 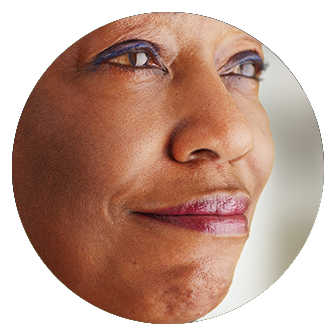 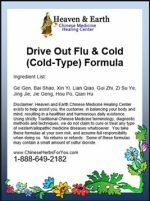 Prepare to Beat The Flu This Year! 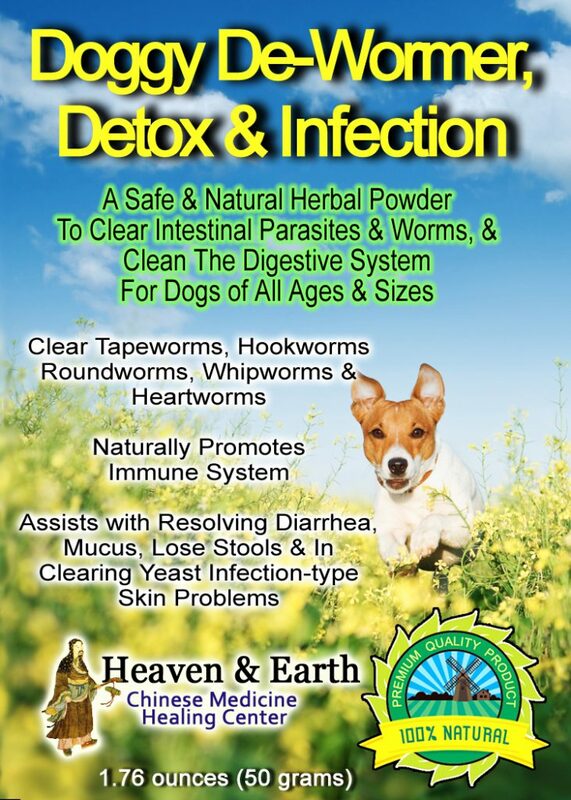 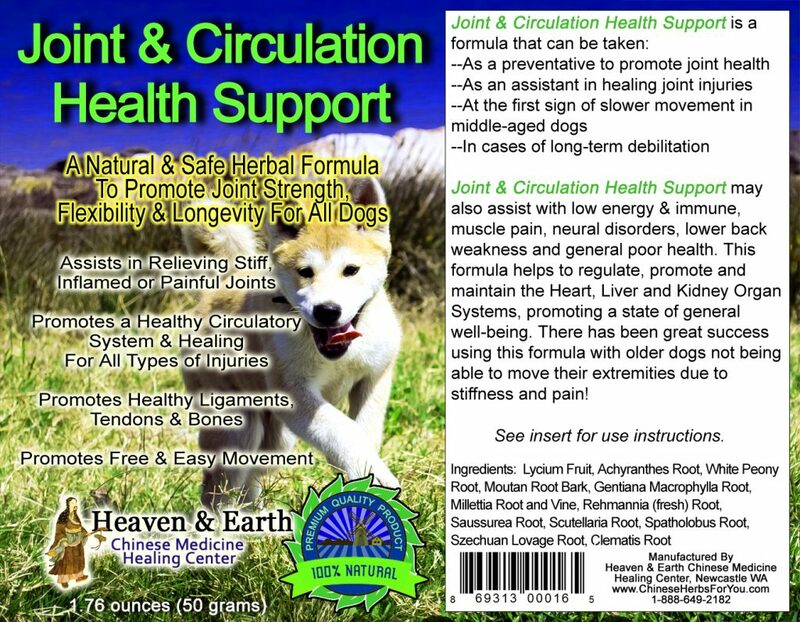 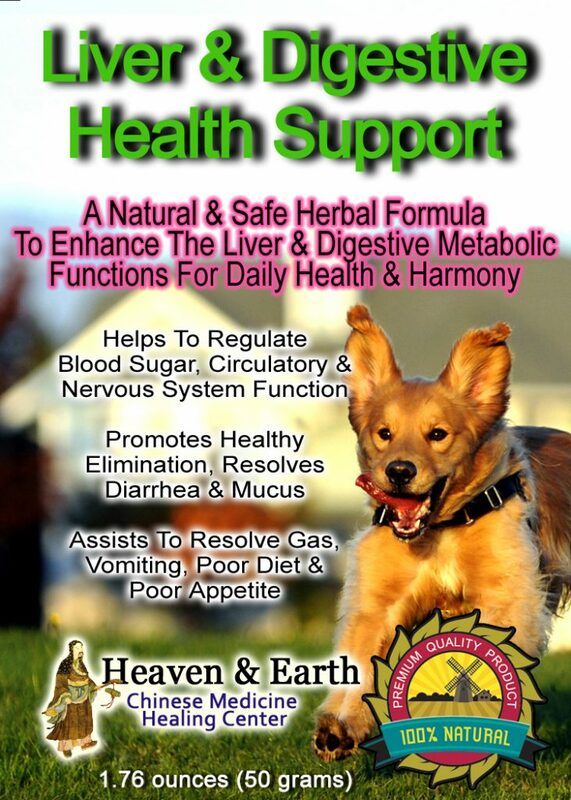 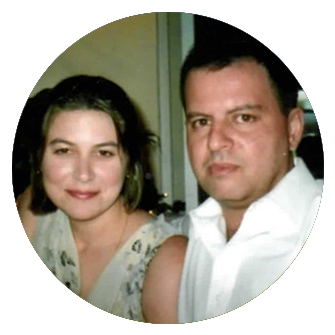 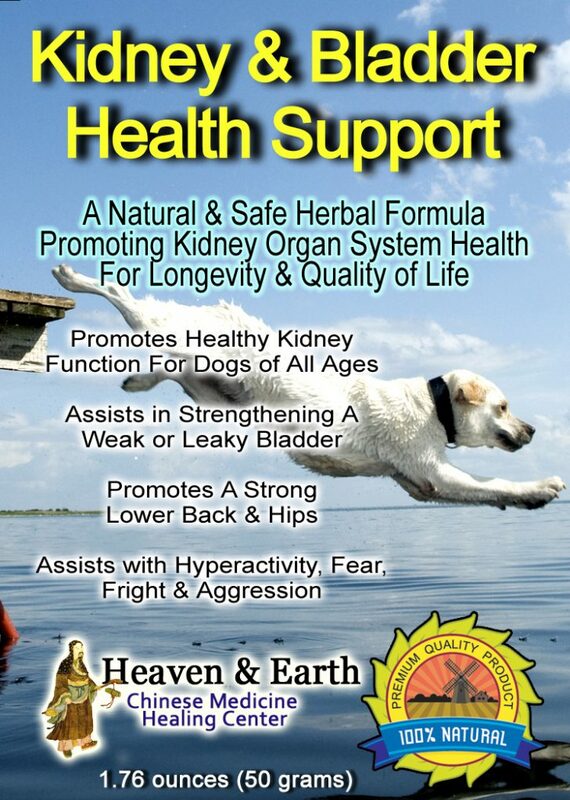 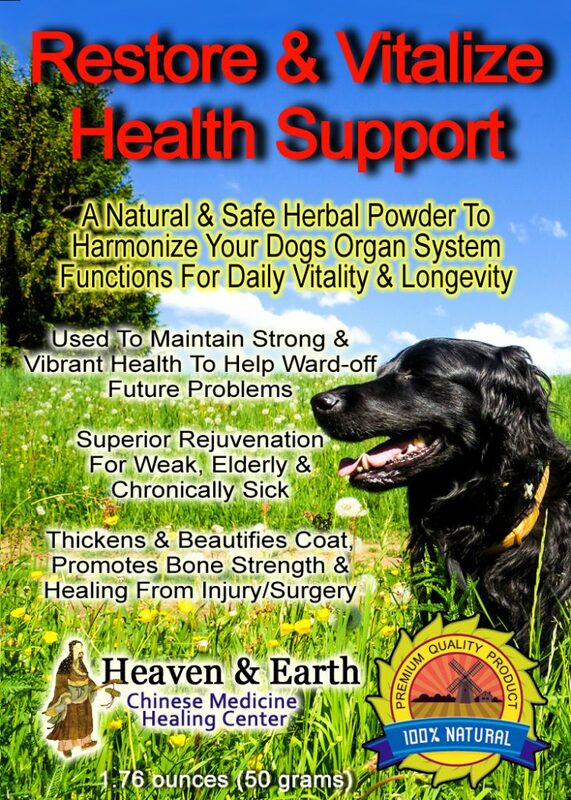 Pet & Dog Health Support Super Powders! 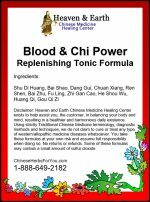 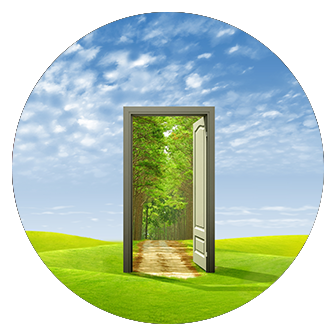 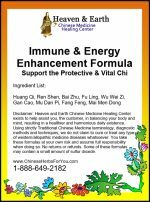 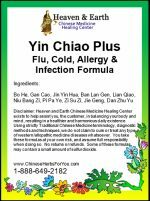 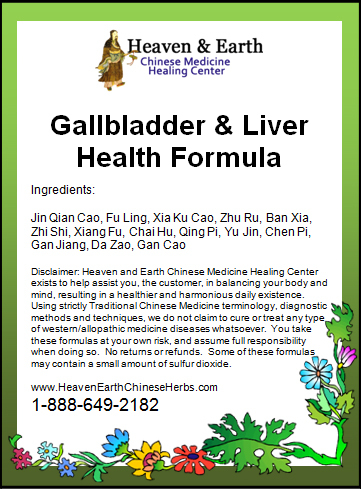 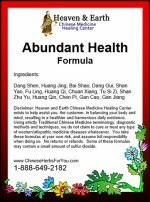 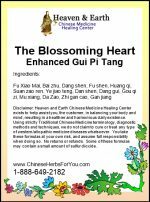 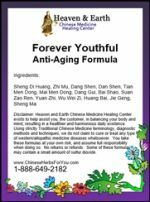 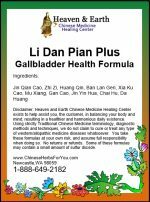 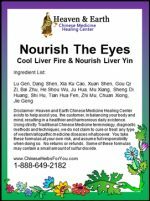 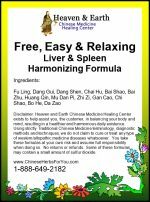 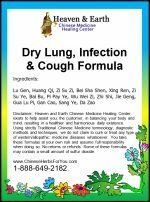 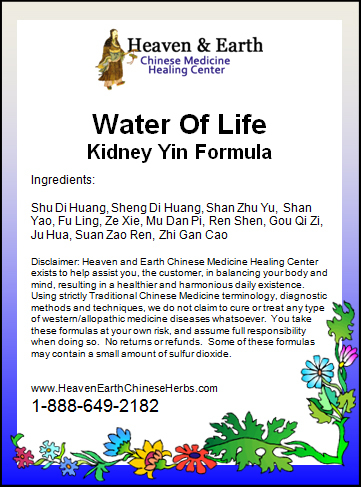 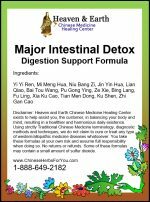 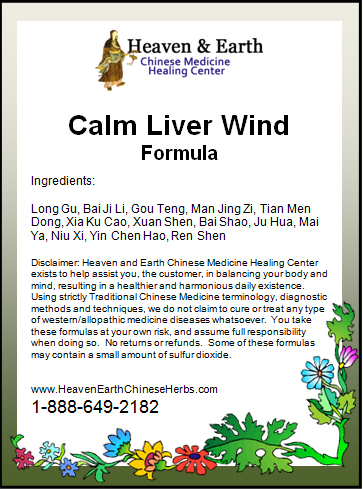 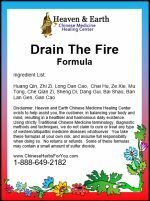 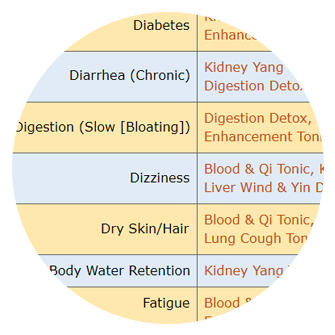 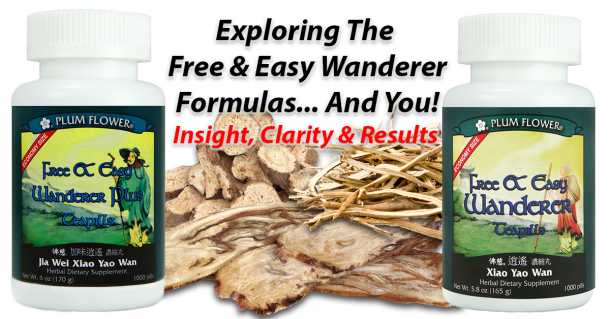 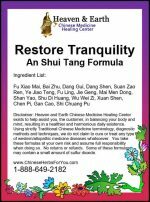 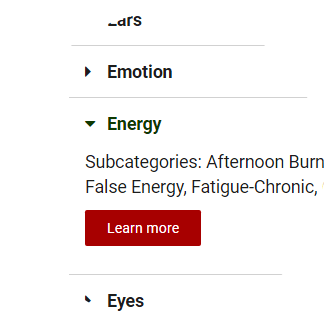 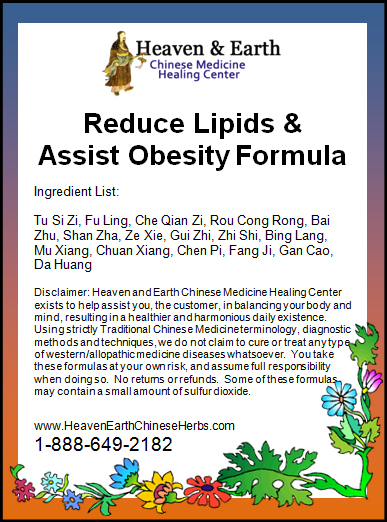 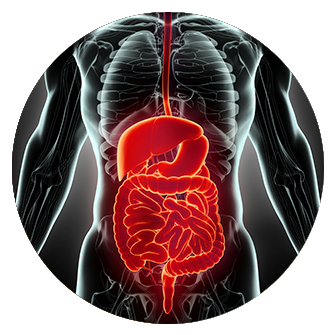 Modern, Scientifically Advanced Chinese Herbal Formulas!